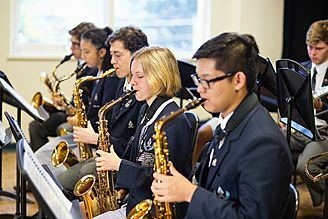 Established in 1884, Redlands is a Preschool to Year 12 coeducational school, situated in Cremorne on Sydney’s Lower North Shore. Our contemporary real world education is designed to inspire academic achievement and confidence for life. At Redlands, students receive an outstanding academic education as a result of the School’s individual approach, exceptional teachers and world-class learning programs and resources. 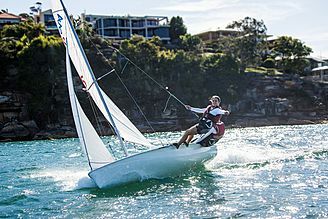 Our learning program is supported by an extensive range of sport and extra-curricular opportunities, encouraging students to learn, to achieve and to develop their unique skills and talents. Students from over 30 different nationalities work together within an inclusive, real world, coeducational environment, complemented by a comprehensive leadership and service program, to develop the knowledge, capability and confidence to let their lights shine – at school and beyond. 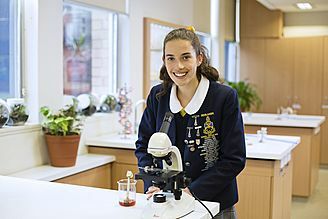 Redlands has offered the International Baccalaureate since 1988, longer than any other school in NSW. Our 30-year association with the IB has helped to build our reputation as a leading provider of a well-rounded global education. The IB is an international qualification, encouraging inter-cultural understanding, and meets the needs of students who are becoming increasingly more globally minded. 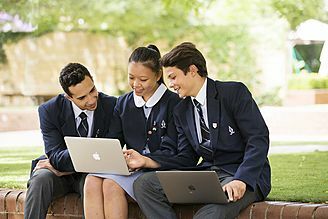 The international awareness and knowledge gained during their studies is beneficial to our IB students as they pursue careers and opportunities and seek to make a difference in an increasingly globalised world. are likely to apply to university overseas. 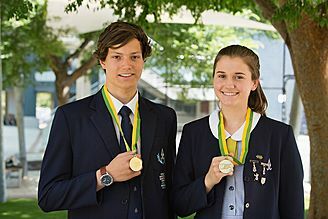 The IB also suits students who are more generalist rather than specialist due to the requirement of a compulsory Second Language, Mathematics and a Science. Currently around 50% of Redlands students from the senior cohort select the IB Diploma Programme, and in 2017, 32% of students achieved an IB score of 40+. In recent years, 12% of candidates were awarded bilingual diplomas in French, German, Japanese, Italian, Korean, Dutch, Danish, Swedish and Spanish.